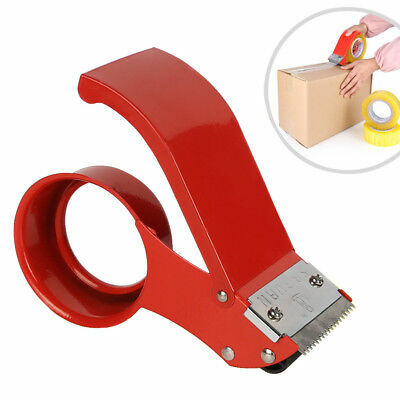 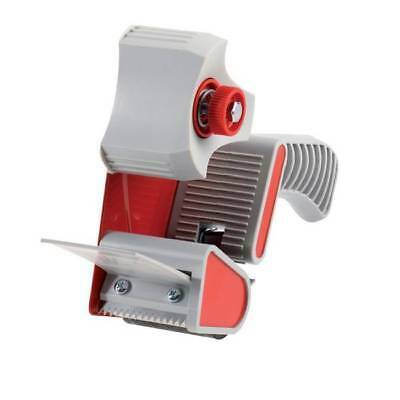 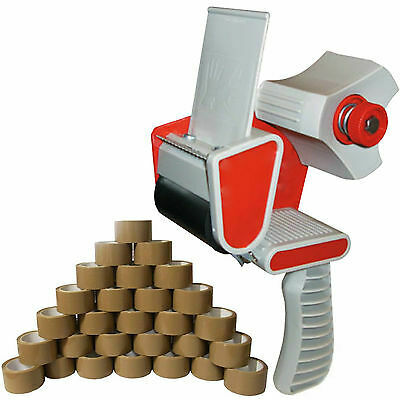 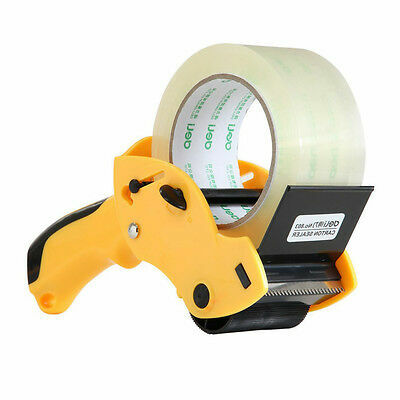 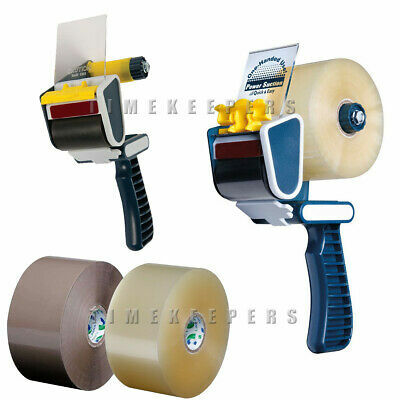 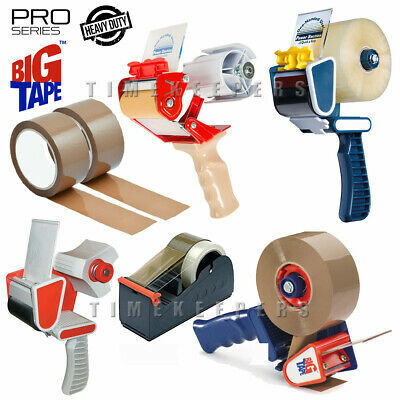 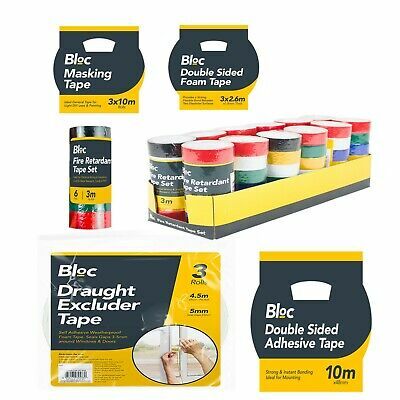 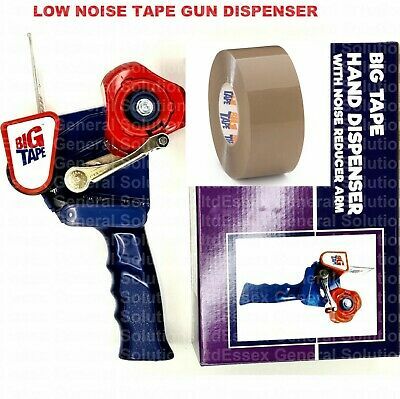 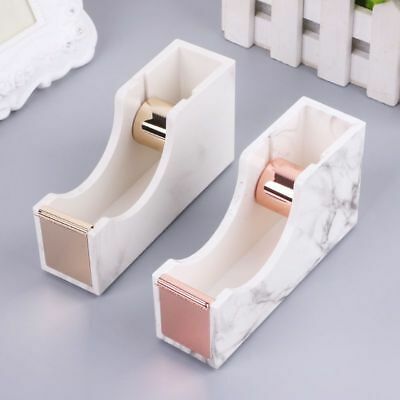 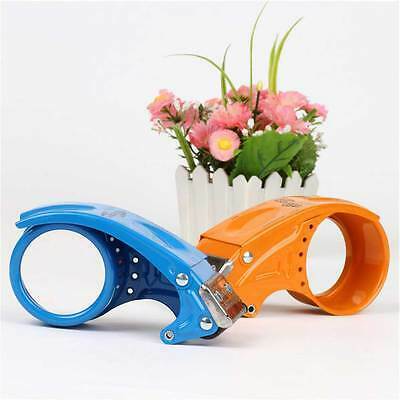 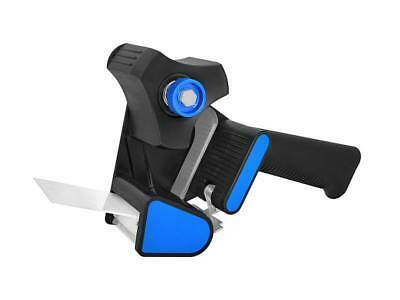 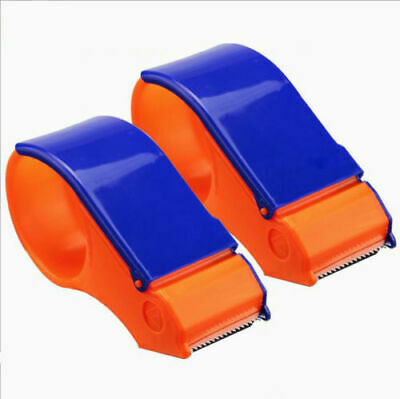 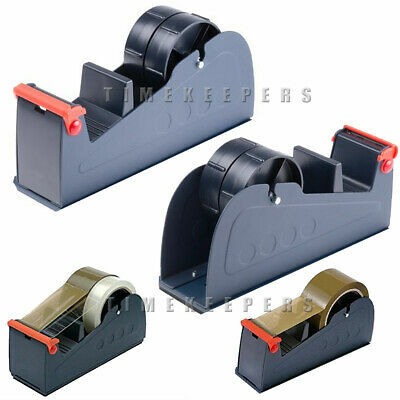 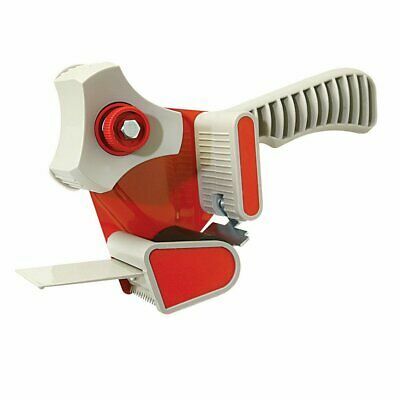 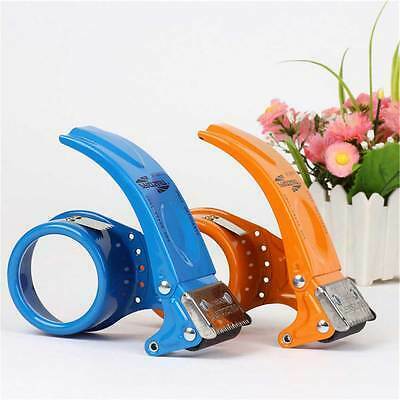 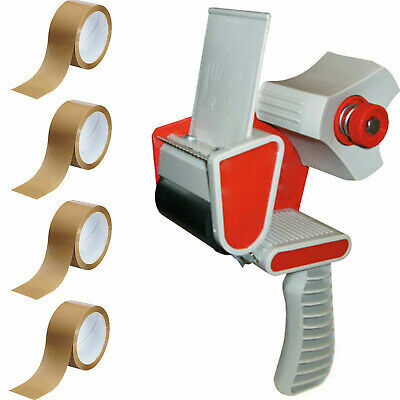 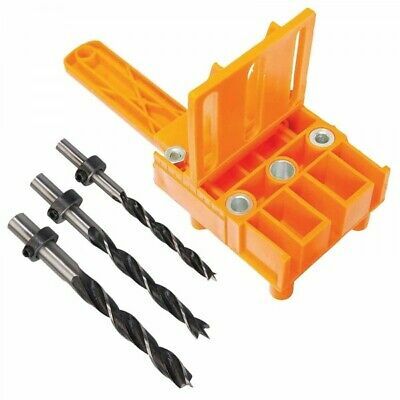 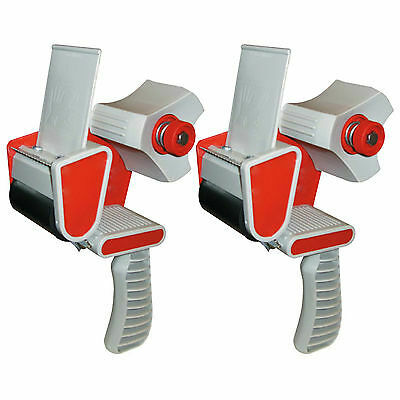 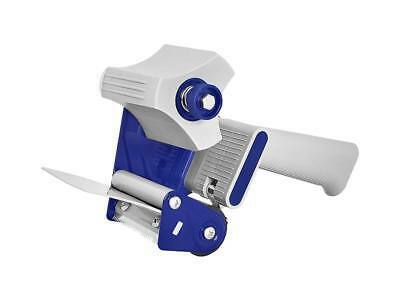 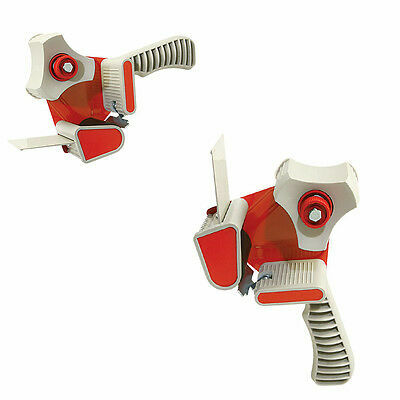 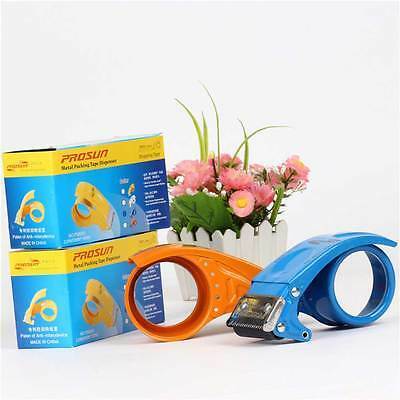 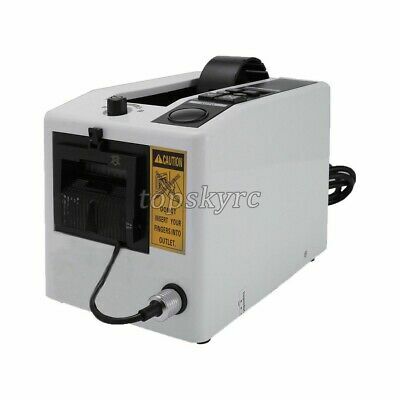 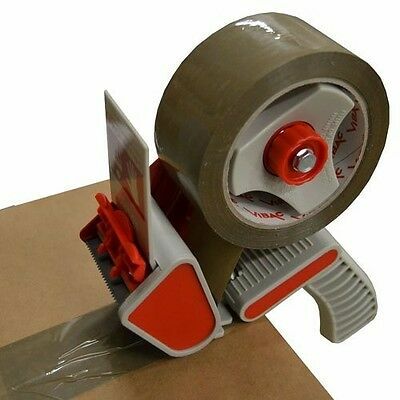 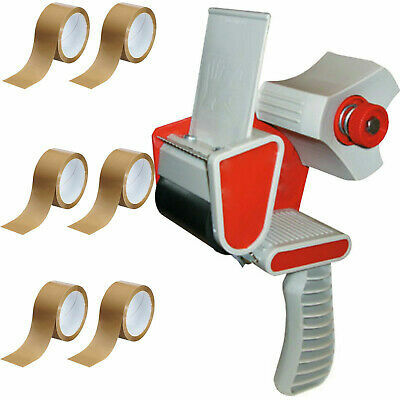 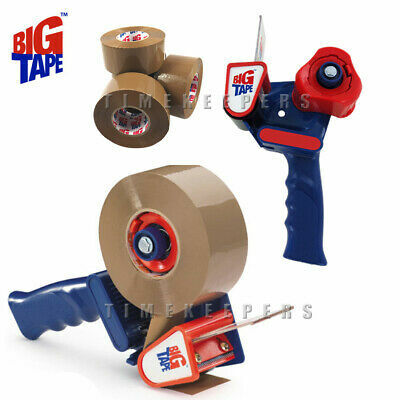 2 Heavy Duty Box Sealing Packing Packaging Tape Gun Dispensers 50Mm 2"
Heavy Duty Metal Packing Packaging Tape Roll Hand Dispenser Gun HOT. 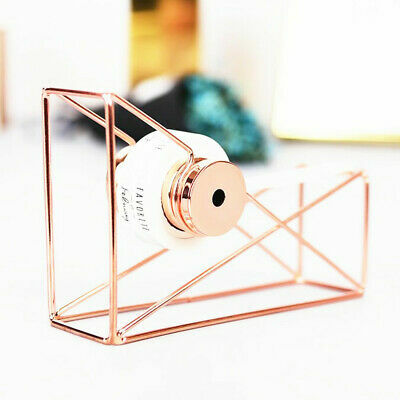 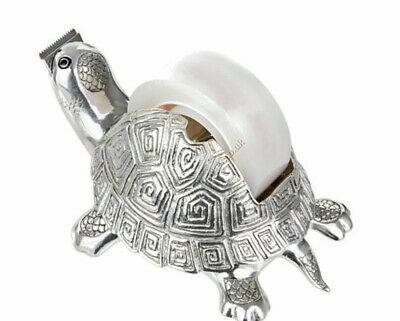 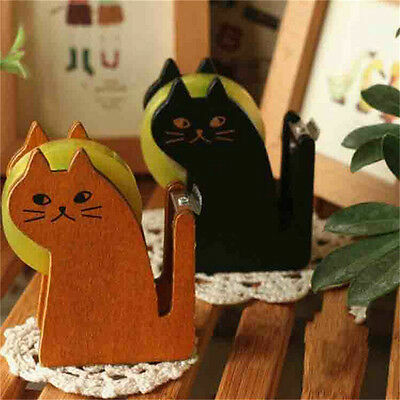 LOYFAR PEWTER Tortoise Tape Dispenser Cutter Office Accessory Decor-RRP$110-EUC! 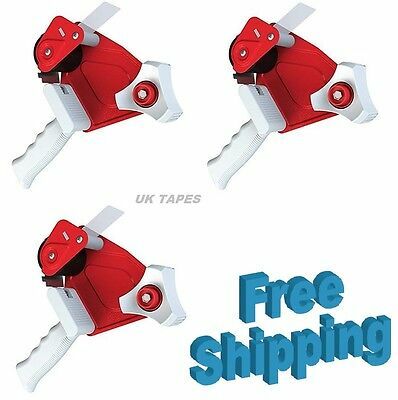 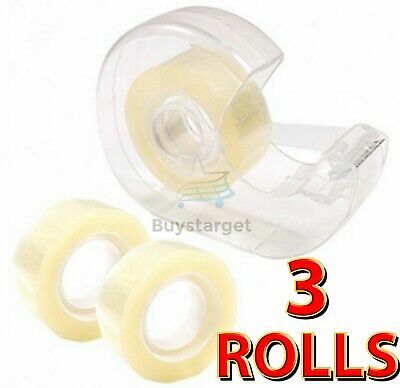 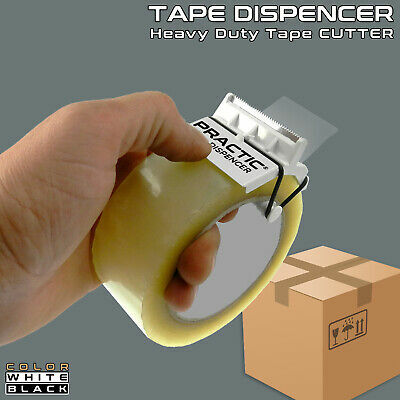 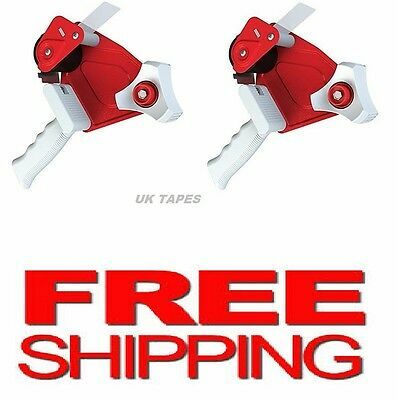 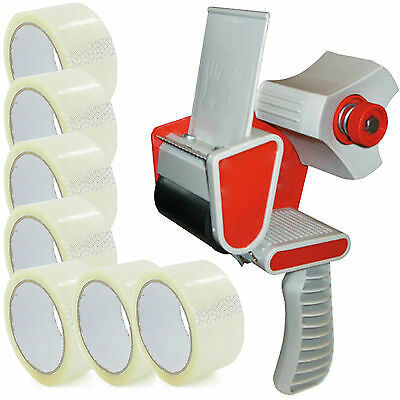 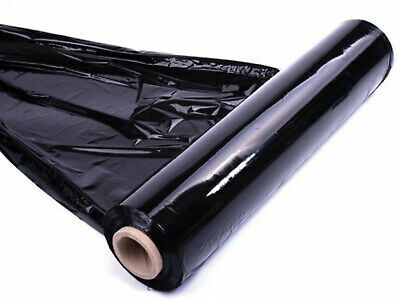 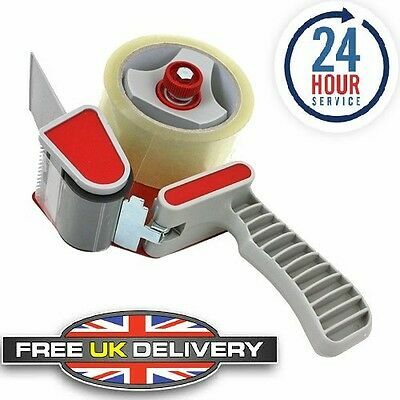 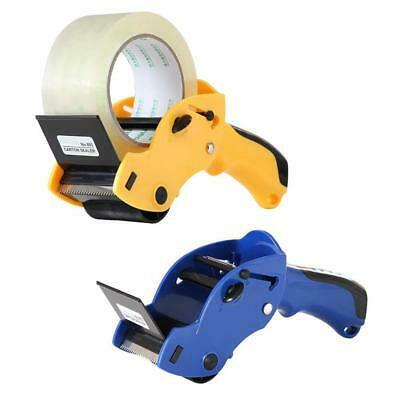 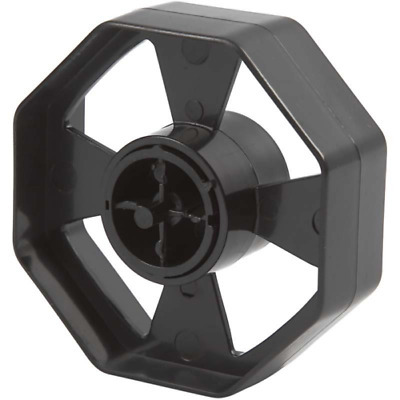 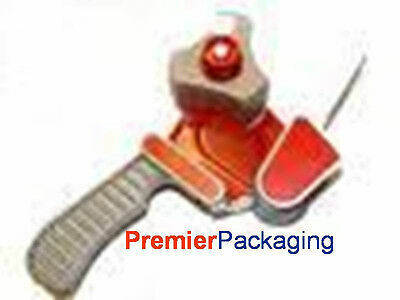 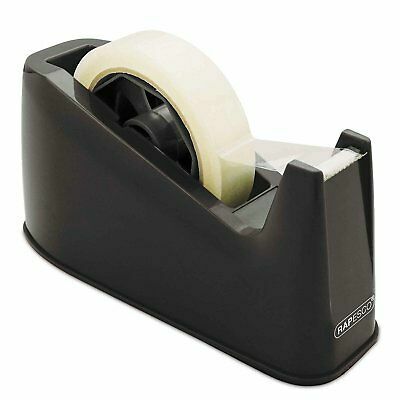 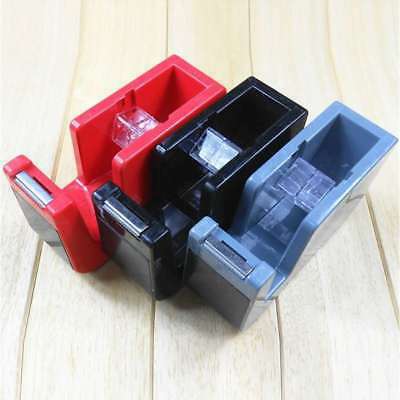 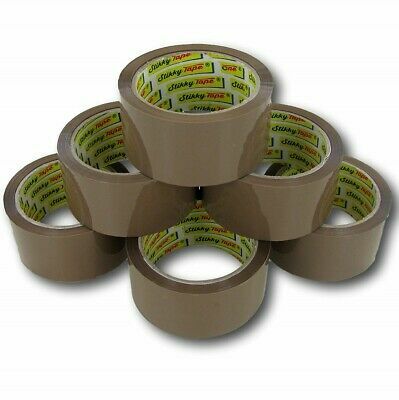 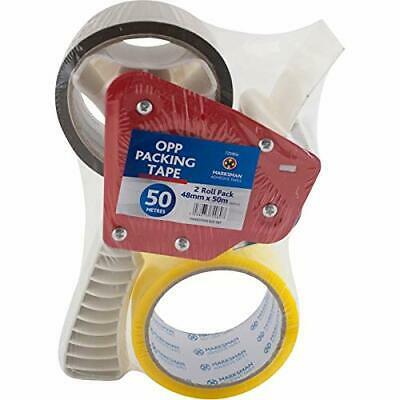 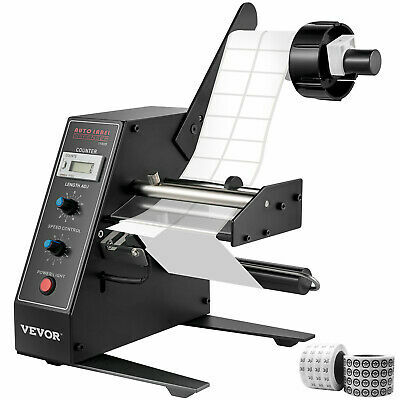 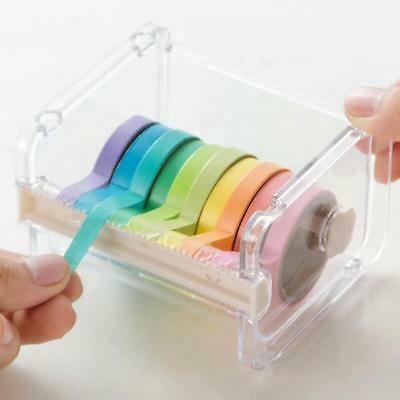 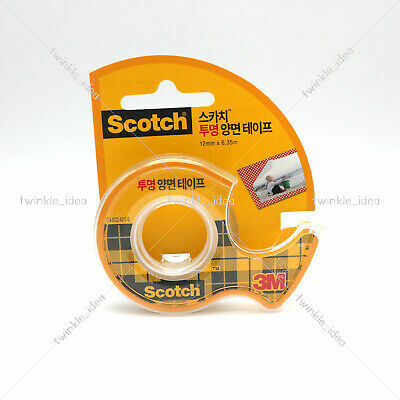 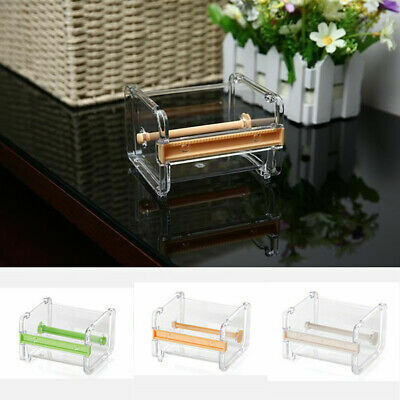 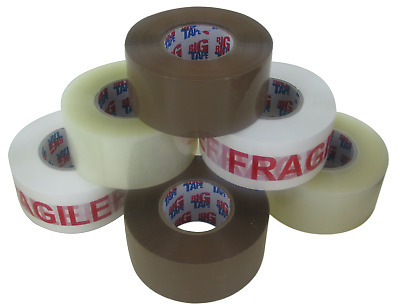 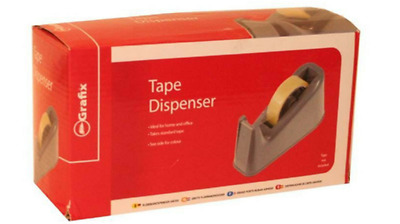 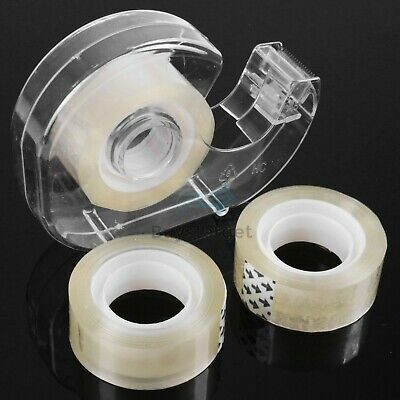 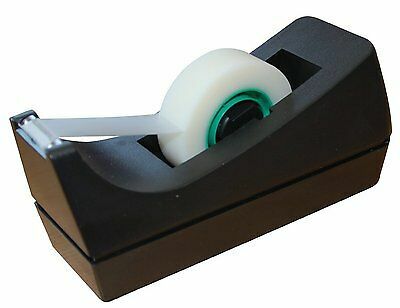 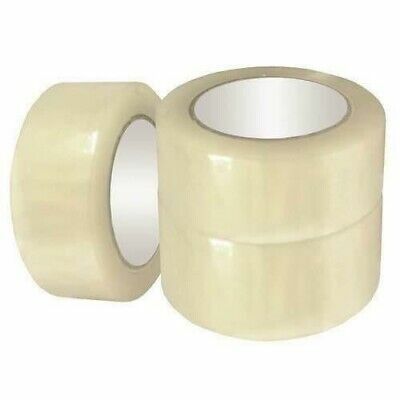 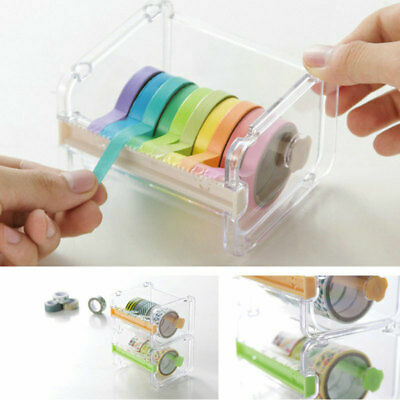 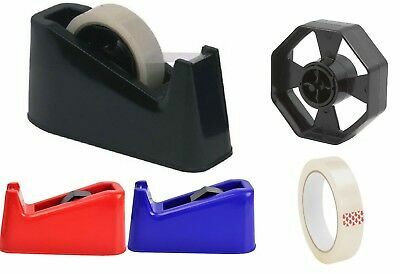 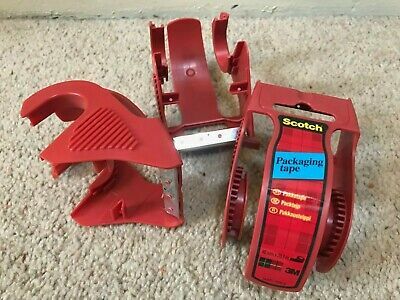 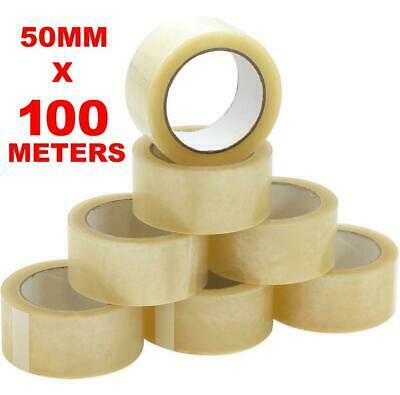 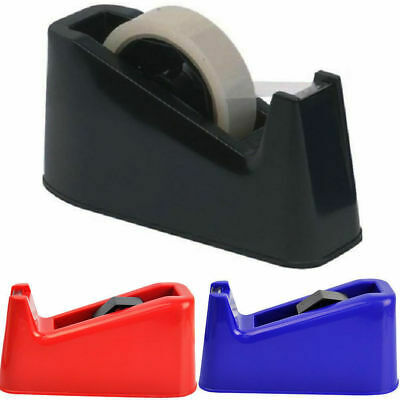 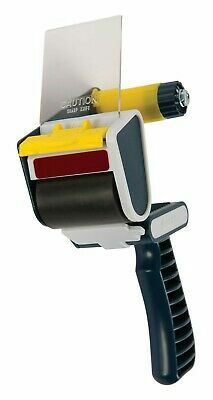 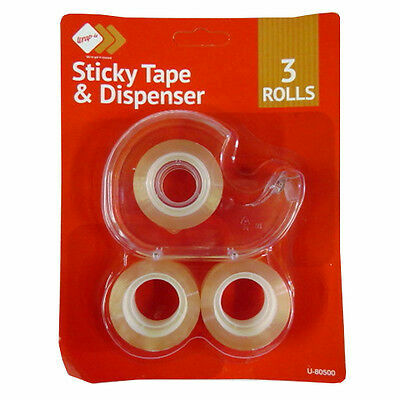 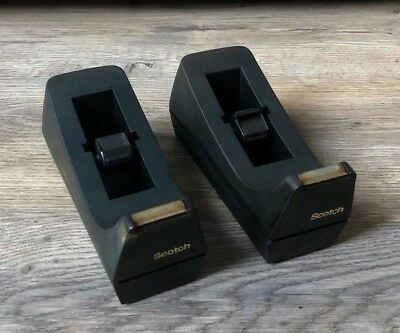 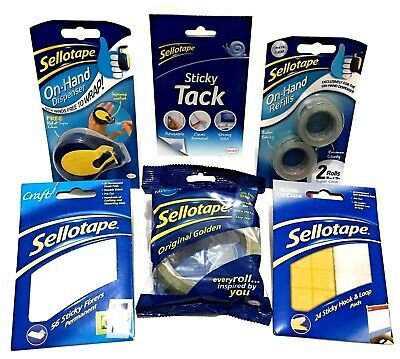 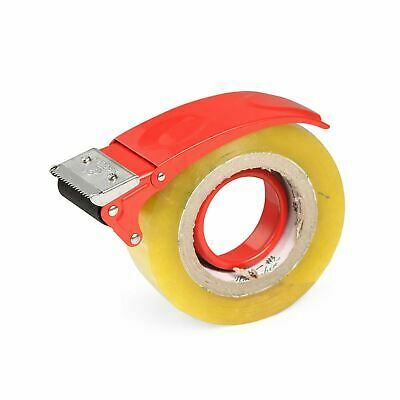 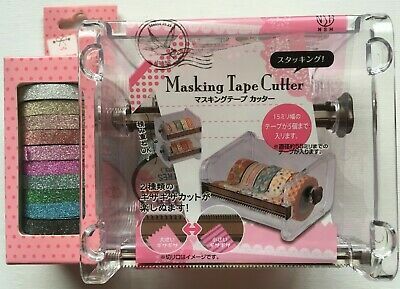 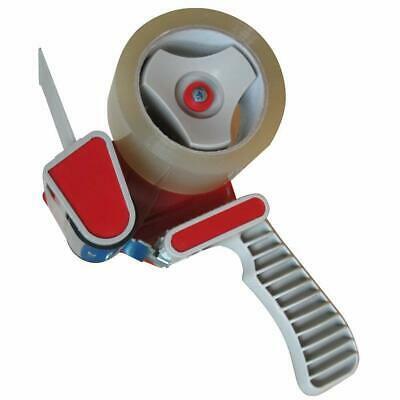 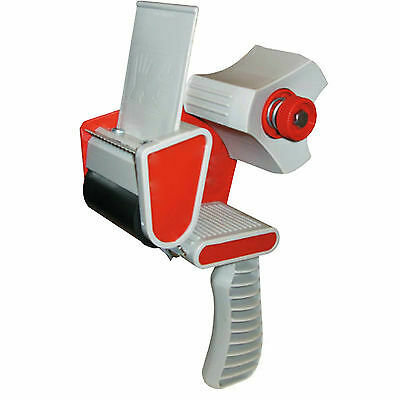 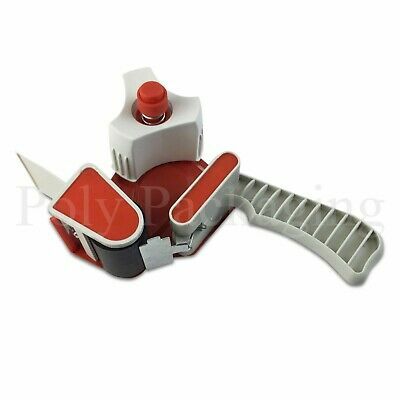 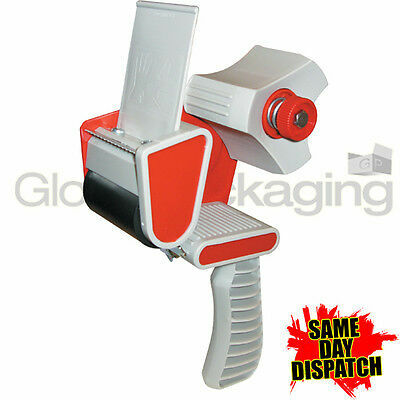 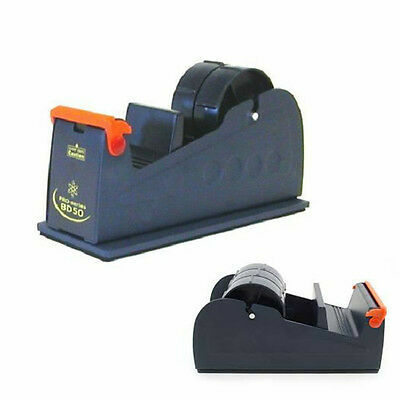 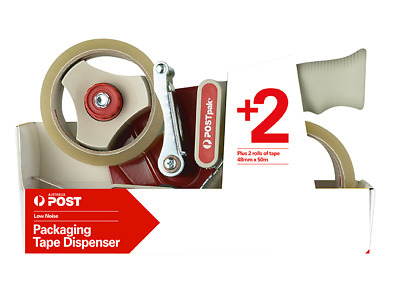 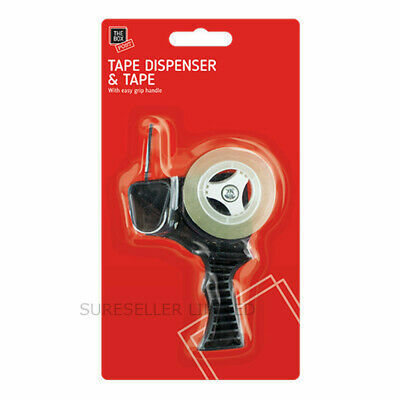 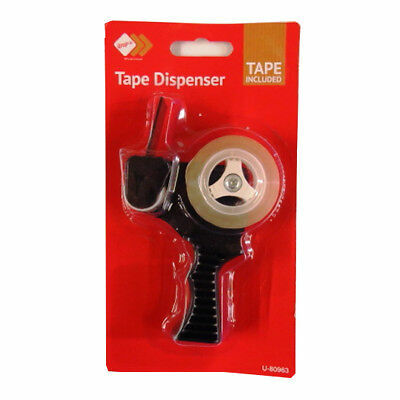 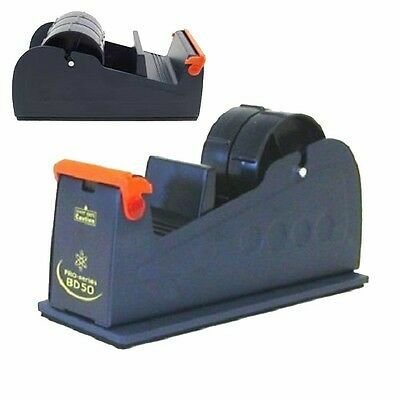 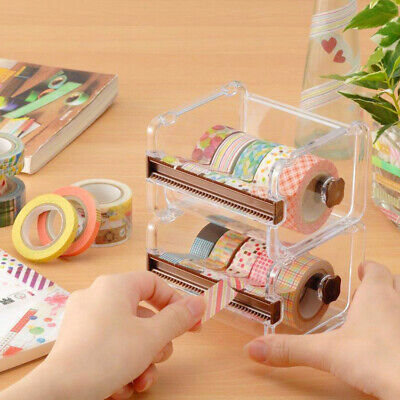 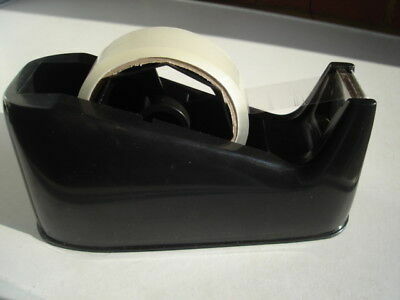 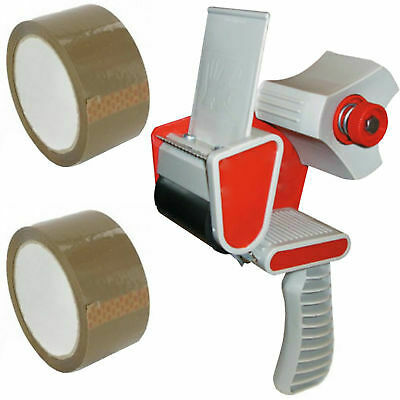 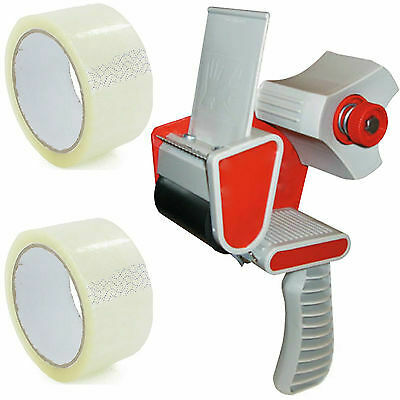 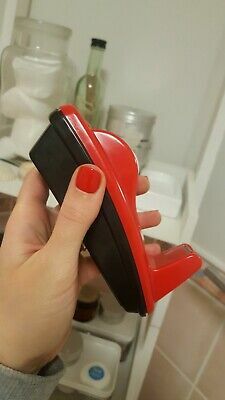 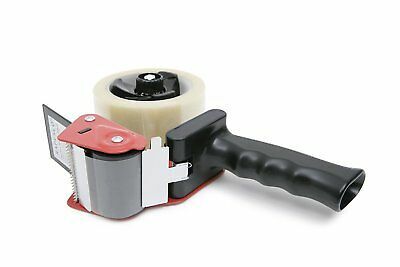 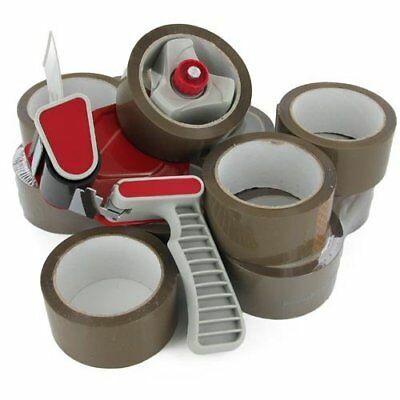 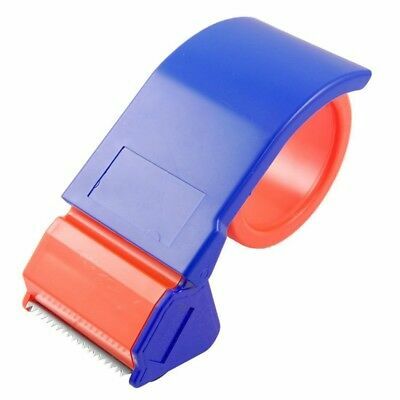 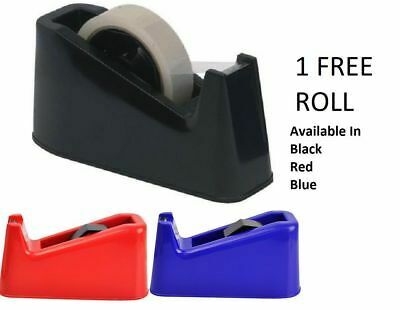 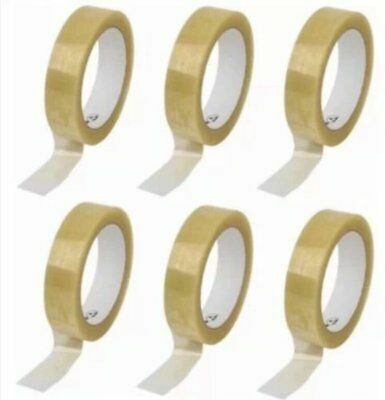 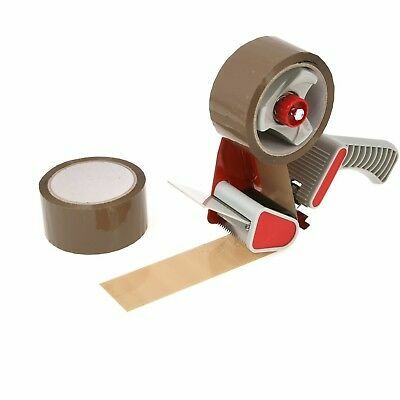 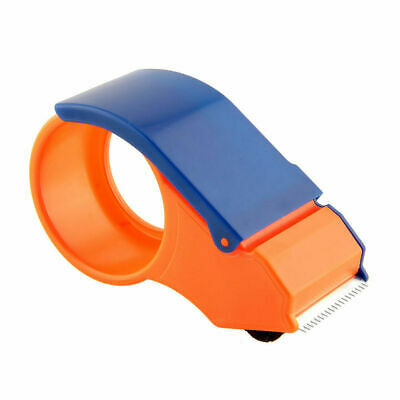 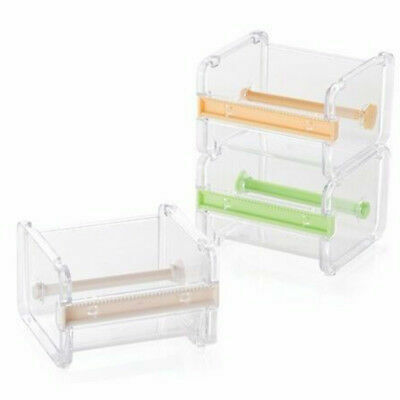 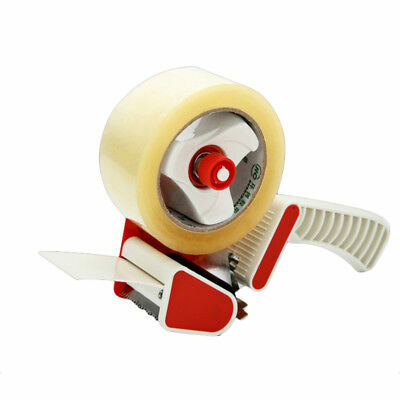 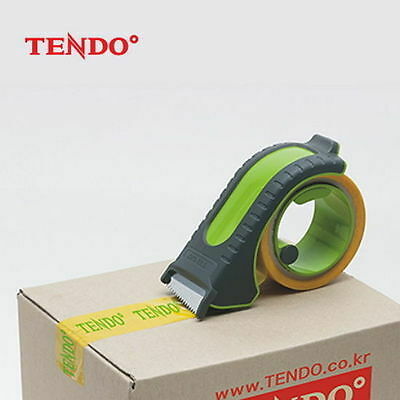 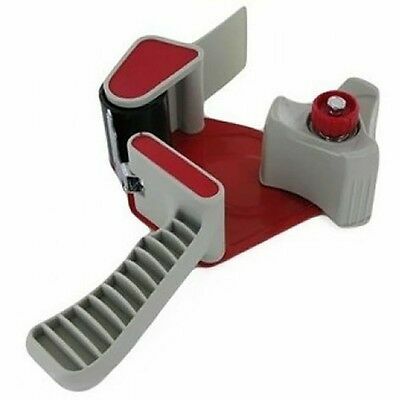 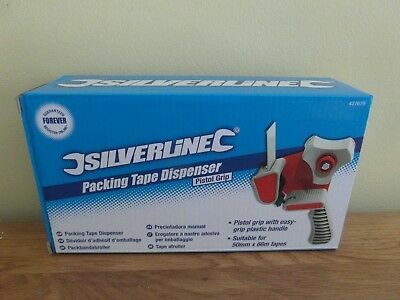 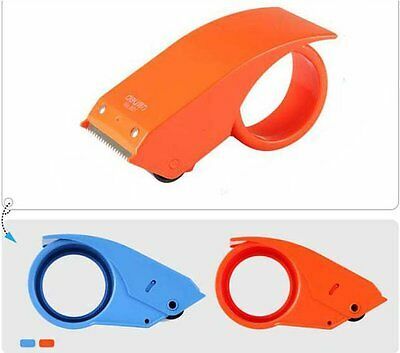 Packaging Tape Dispenser Heavy Duty+2 rolls of clear tape BEST ON THE MARKET!